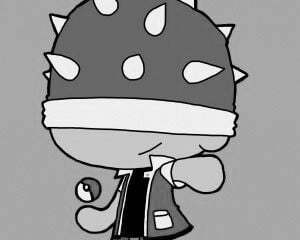 As part of Pokémon's 20th anniversary, at least one of the harder-to-get creatures has been made available every month this year. 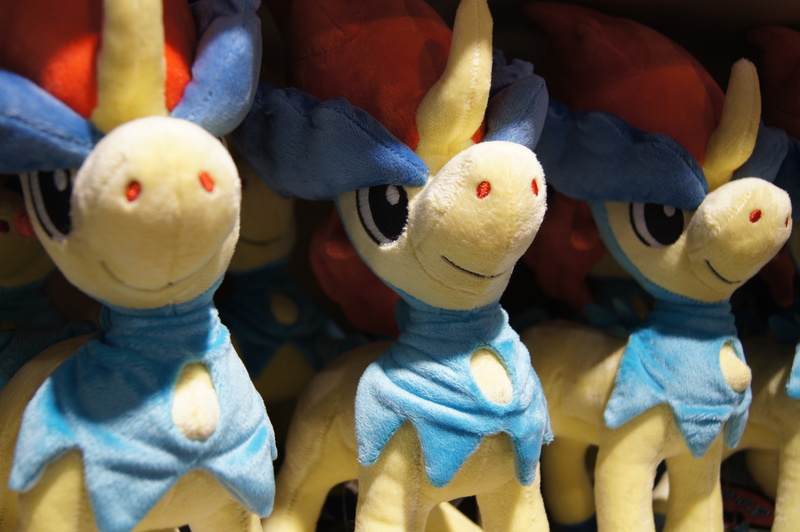 Although there were two of the special Pokémon available this month, the Keldeo distribution is set to end on Monday, October 24. Downloading Keldeo doesn't require anything other than a 3DS, an internet connection, and a copy of Pokémon X, Y, Omega Ruby or Alpha Sapphire. You can download Keldeo once to every copy you own by selecting "Mystery Gift" from the main menu and choosing "Get via Internet." The Volcanion cards should still be available at your local game store, and you can check this link for the details. The code cards won't be available after October 31 but are still redeemable until January 2017, so it's not as time sensitive as downloading Keldeo. Next month's offering is Genesect, which will be available from November 1-24. It looks like you'll need a code card for the Bug/Steel hybrid as well, but we'll let you know when it becomes available.